I just enjoyed the patterns I was seeing. Wollongong’s Crown Street Mall. Using the “pop art” filter on my Olympus. 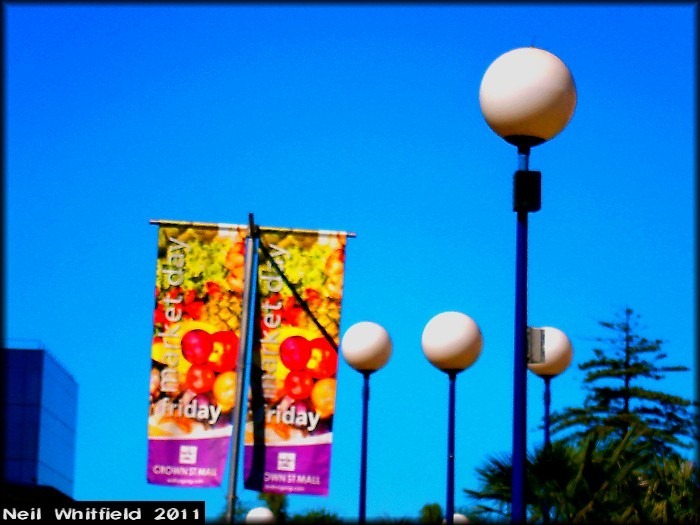 This entry was posted in architectural, colours, sky shot, spring, street shots, Wollongong. Bookmark the permalink.